High blood pressure, also known as hypertension, can lead to serious health complications, such as heart attack and stroke. Fortunately, it’s highly treatable. 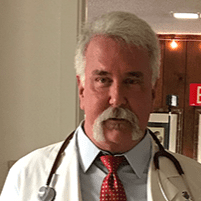 Dr. Raleigh A. Smith, MD, FACS, performs blood pressure screenings and treats patients with this condition at his self-titled practice in Aransas Pass, Texas. If you’re concerned about high blood pressure, call or click to book an appointment today. High blood pressure is a common health condition among adults in the United States. In fact, just over one-third of adults aged 20 and older are diagnosed with it. You have hypertension if the force of your blood pushing against the walls of your blood vessels is too high. Narrowing of blood vessels walls can cause this condition. Having high blood pressure can put you at risk for suffering a stroke or heart attack. Many complications that arise from hypertension are serious, but most people with the condition don’t have symptoms. That’s why getting screened regularly for high blood pressure is important. Taking a test for high blood pressure is simple and lasts just a few minutes. 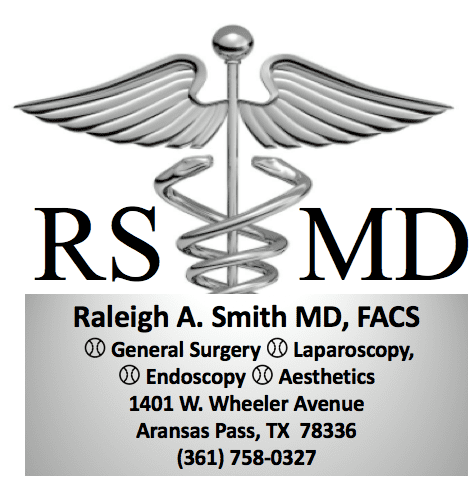 If you have hypertension, Dr. Smith will go over treatment options and, as always, will recommend the least invasive option first. If a healthy lifestyle doesn’t lower blood pressure enough, Dr. Smith may recommend a blood pressure medication that best matches your needs. When you’re ready for your next blood pressure screening, call Dr. Smith or book an appointment using the online scheduling tool.